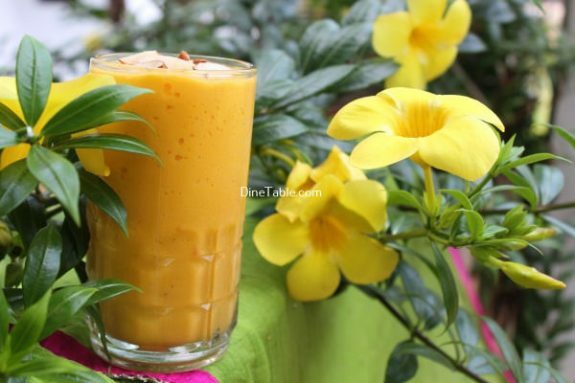 Mango Papaya Smoothie is a flavourful, colourful and nutritious drink. 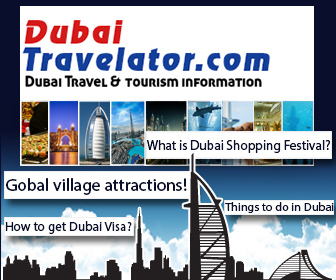 Both mango and papaya are tropical fruit with rich of vitamins. These kinds of fruit are good for your health. 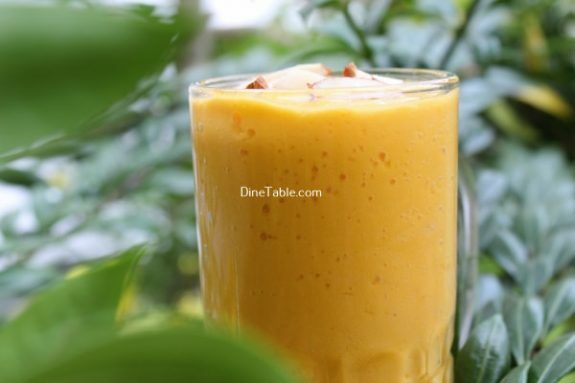 Making a mango papaya smoothie is the best way to enjoy the health benefits of those fruits. Mangoes are great source of vitamin A, C, K, beta-carotene, folate, choline, potassium, calcium, phosphorus, magnesium and fiber. 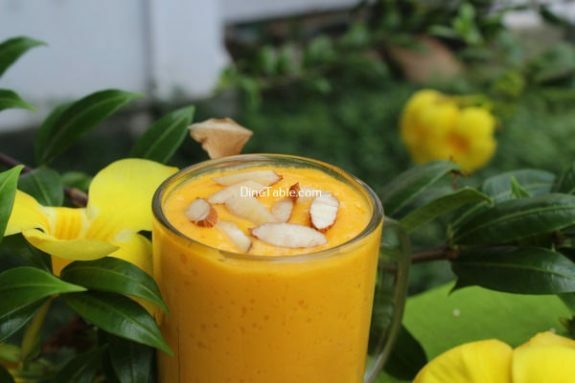 Mango is great for the skin as it is loaded with antioxidants. 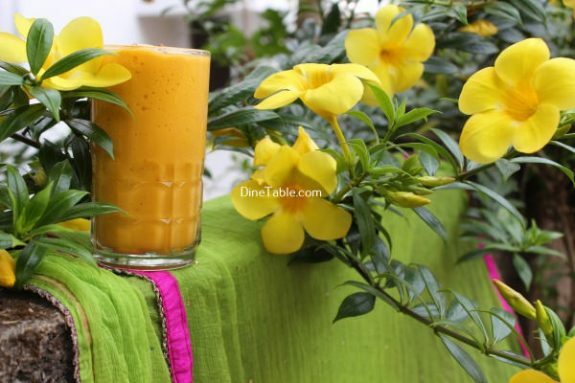 Mango juice has adequate amount of vitamins, minerals, antioxidants, fibre and full of nutrients. Research has shown antioxidant compounds in mango fruit have been found to protect against colon, breast, leukemia and prostate cancer. 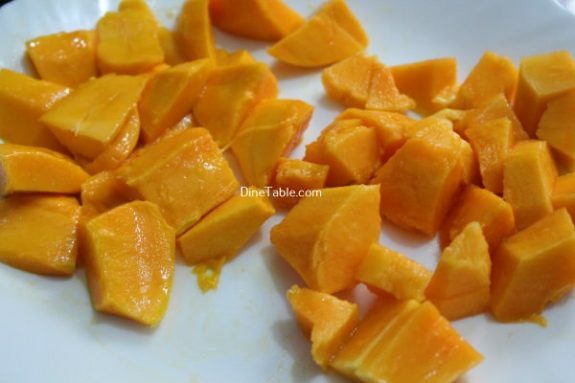 One cup of sliced mangoes supplies 25 percent of the needed daily value of vitamin A, which promotes good eyesight and prevents night blindness and dry eyes. 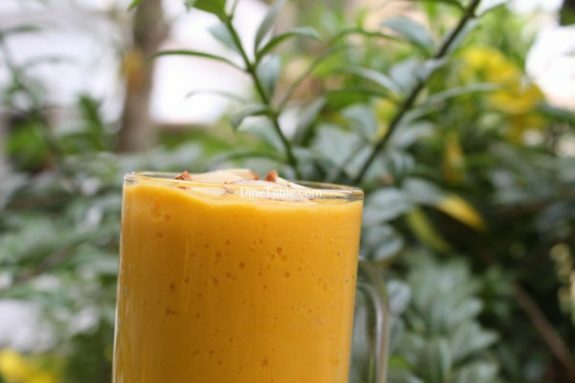 Juicing the fruit from green mango and mixing with water and a sweetener helps to cool down the body and prevent harm from overheating. Papayas are rich sources of antioxidants and nutrients such as carotenes, vitamin C and flavonoids. It is also rich in B vitamins, folate, pantothenic acid, minerals, potassium, copper, magnesium and fiber. Papayas contain an enzyme called papain that aids in digestion and can also be used as a meat tenderizer. Papaya is also high in fiber and water content, both of which help to prevent constipation and promote regularity and a healthy digestive tract. Papayas are also good for people who are trying to lose weight naturally. 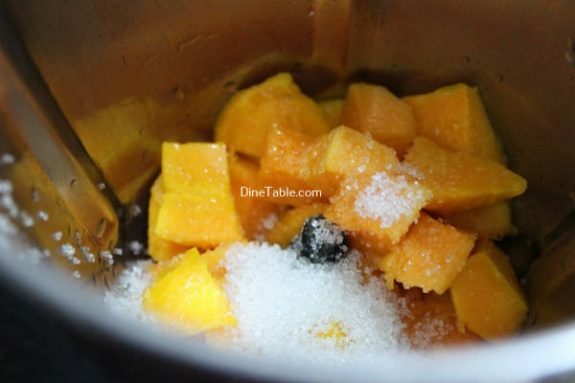 Having a bowl full of papaya as a mid-evening or mid-morning snack is good for health. The enzymes present in papayas, especially the papain and chymopapain, reduce the inflammation in different parts of the body. Peel and chop the papaya. 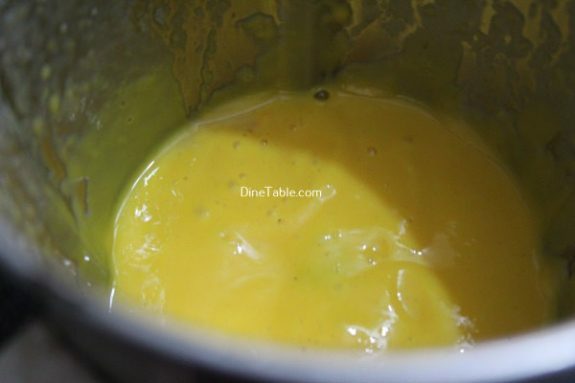 Add the mango pieces, papaya, sugar and crushed ice to a blender and blend until smooth. 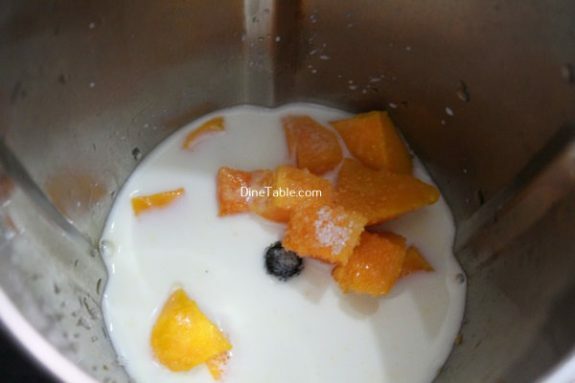 Take a glass and pour this smoothie into it. Yummy Mango Papaya Smoothie is ready.